Aragonesa de Componentes Pasivos S.A. is committed to the preservation of nature and for this reason we have an Environmental Policy to show our commitment to the sustainability and protection of the environment as well as the rational use of the natural resources. We have always developed safe products and been proactively respectful with the environment. We are always ready to minimize the impact of our industrial activity, including the optimization of energy use, air and water pollution and waste management. For this reason we have established our own an Environmental Management System, where goals and objectives are set according to our Environmental Policy. This allows us to meet all the legal aspects, and pass regular inspections from environmental authorities as well as implementing the continuous improvement of our system. In addition to that, we keep close and fluent communications with our suppliers in order to make sure that they also meet environmental requirements on all the raw materials that we use in our industrial processes. 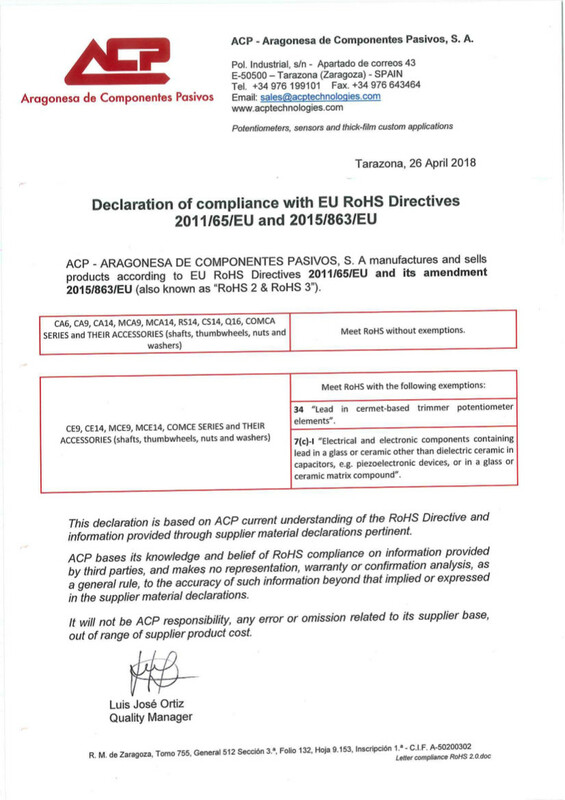 Taking all the above into consideration we can state that we fulfill the Environmental Protection legal requirements in all our products and processes. 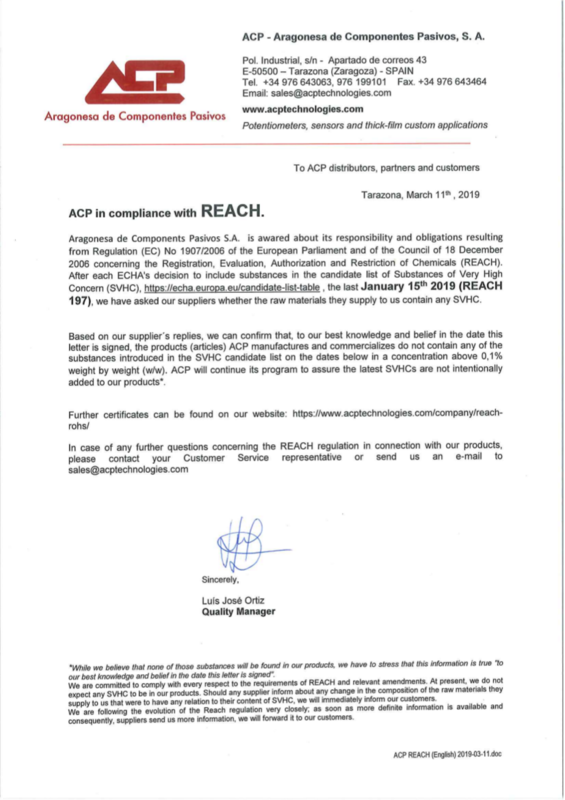 It is ACP commitment that we will continue to protect the environment, making efforts to improve and to reach our goals and targets in order not to alter the nature around us.